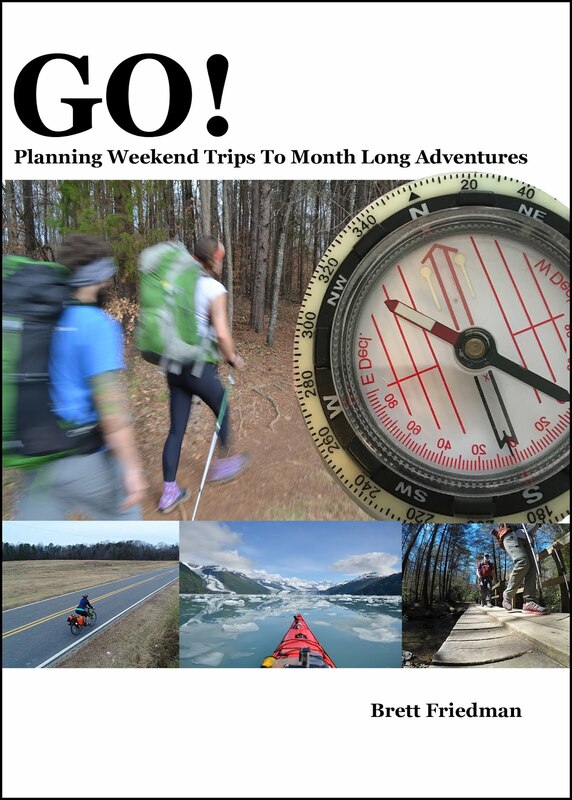 I am pleased to announce that my latest - albeit short - book is now available on the iTunes store. 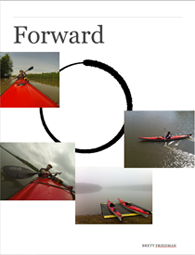 Forward, is available as an iBook for iPads (and soon coming to all Apple computers). 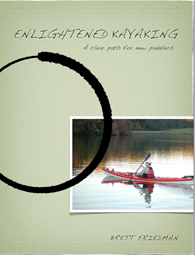 This book is similar in design to Enlightened Kayaking, in that it is a formatted as a lesson followed by a video. But as the title suggests the only topic covered is the forward stroke. Why one topic? Simply put, it is the single most important thing we will do in a kayak, and the single thing that most people have trouble with. I wanted a small, simple, book to focus on this one important aspect. It is three lessons focusing on the forward stroke. FORWARD is available now on iTunes - for free - just follow the link in the sidebar on the right.